Home MMA News Click Debate: Why do so few people understand MMA’s judging criteria? Click Debate: Why do so few people understand MMA’s judging criteria? While there was outrage on social media after UFC 195, the feeling at the FOX Sports 1 post-show desk seemed to be more of confusion Saturday night. Robbie Lawler beat Carlos Condit in the main event by split decision. That’s the fact. How two of the three Nevada judges came to that conclusion was under scrutiny. The fight was determined by the third round. 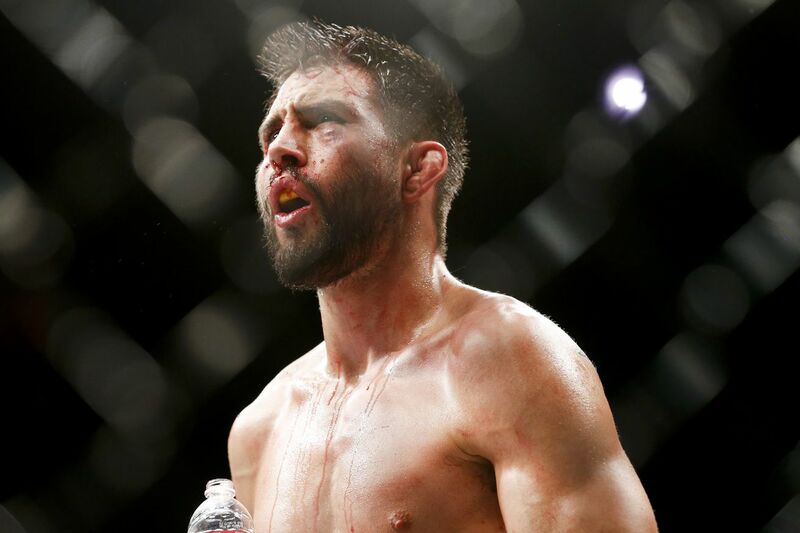 Condit pretty clearly won the first and fourth; Lawler took the second and fifth. Most people had Condit winning the third and that’s where the puzzlement lied. Can you imagine an NFL analyst coming onto a wrap-up show after a close game and saying no one truly knows how a team wins a football game? It’s insane, isn’t it? What’s crazier is that Florian is absolutely right. And he’s not just an analyst. Florian was a pro fighter for eight years and perennial UFC contender. Now he’s regarded as one of the sharpest minds on MMA television. Two seats to Florian’s left, UFC welterweight contender Tyron Woodley, who has a good shot at facing Lawler next, didn’t provide many answers, either.